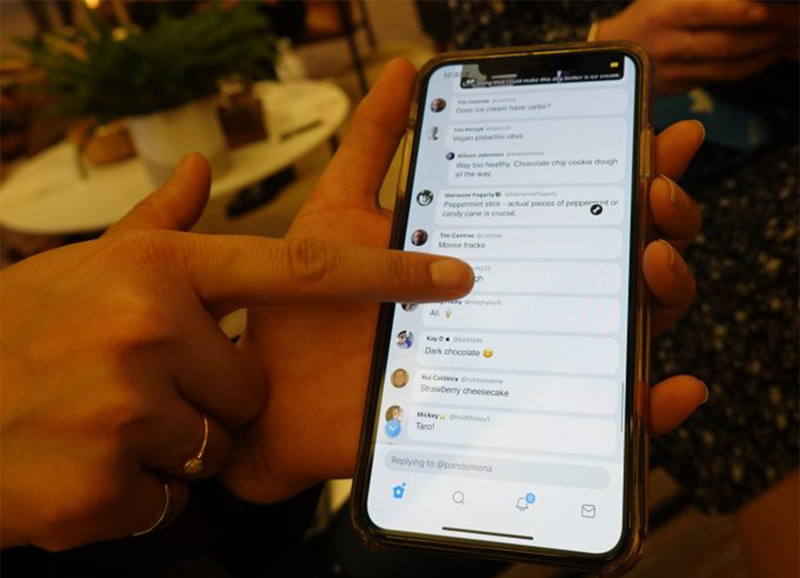 Following a tease of some new Twitter features at CES 2019 in Las Vegas, Twitter’s director of product management Sara Haider sat down with TechCrunch to show off some new features the company has in the works. The new features include colour-coded and algorithmically sorted replies, as well as changes to engagement — like removing the favourite button. The updated feature set will be part of a new beta program Twitter plans to launch in the coming weeks. Unlike the Experiments Program Twitter already runs, the new beta program will be limited to a few thousand participants. Those users will have to download a separate app, and won’t be restricted by an NDA like participants in the Experiments Program. According to TechCrunch, participants will be given the opportunity to test new features early in the development process, unlike a traditional beta program that has users test nearly completed features before launch. In the case of Twitter, participants’ feedback could drastically change the company’s direction with new features. “It’s kind of a new take on our thinking about product development,” Haider told TechCrunch. Haider demoed an in-development version of the beta testing app with the new conversation designs. Right away, users will notice new colours and a new shape for responses. Things look more like a conversation from an instant messaging app, with speech bubble-like replies. Each bubble is coloured to indicate its source — blue for your responses, green for users you follow and white for everyone else. Twitter will also highlight replies from authors of original tweets. Haider added that Twitter might bring the same algorithmic sorting used on the main timeline to replies. Twitter already sometimes shows responses in ranked order, prioritizing the responses of people you follow, but the goal is to make replies and the conversations that branch off of them easier to follow. Haider also talked about testing a version of Twitter’s ‘Highlights’ feature that summarizes algorithmically determined portions of longer threads. It’s worth noting that these features won’t necessarily replace Twitter’s chronological view, as that’s also incredibly important to users. Twitter is also experimenting with engagement buttons, like the like/favourite button, the retweet button and the reply button. In the build Haider showed off to TechCrunch, for example, tweet replies ditched the engagement buttons, only showing other tweets in the same thread. However, Twitter didn’t remove buttons entirely. Instead, users could summon the buttons by tapping on a tweet with which they wanted to engage. In other words, users who wanted to engage with a tweet still had the option. 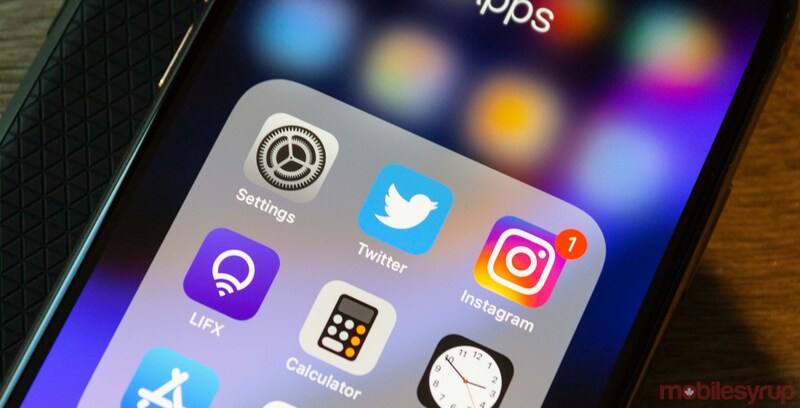 Twitter CEO Jack Dorsey previously suggested he wanted to remove the like button in the hopes that doing so would improve the quality of conversations on Twitter. Hiding the buttons could be a compromise for those users who still want the button, while simultaneously reducing the buttons’ prominence. 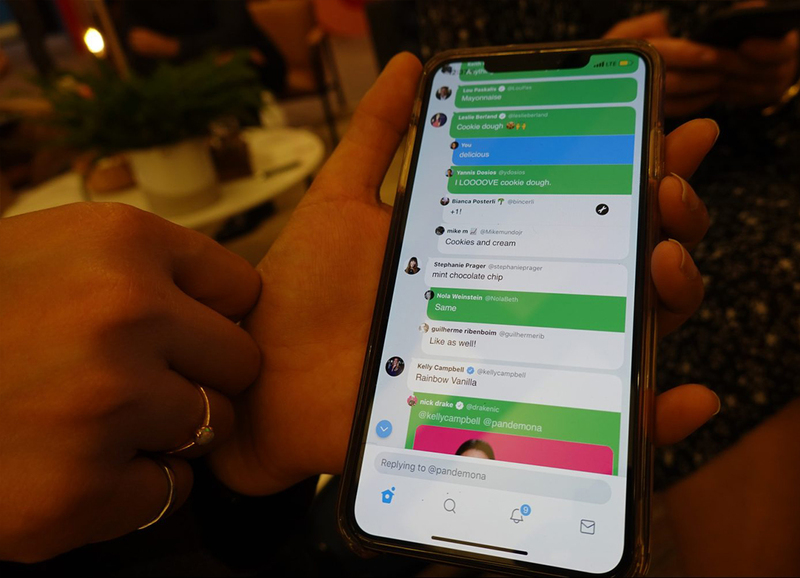 Finally, Haider told TechCrunch that Twitter may use the beta program to test other features, like icebreaker tweets, which are pinned to the top of a user’s profile and designed to start conversations. The beta program could also test previously teased status updates. Overall, these new Twitter features point to a shift in how people use the platform. It seems that Twitter is shifting from a focus on people — i.e. who you follow — to interests — what you follow.